is when you have to use it. 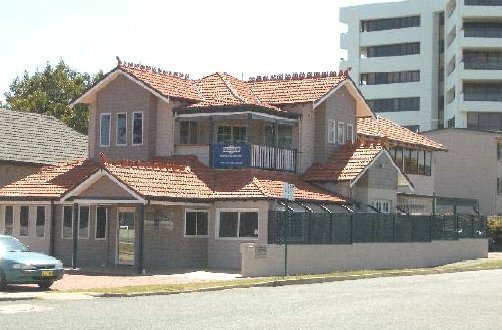 Central Insurance Brokers provide professional prompt service with a choice if over 50 insurance brokers. Central Insurance Brokers cover a range of services, from Business Insurance and Compensation, to Public Liability and Tradespersons Packages. · Our teams function like an independent SME business, the leader / manager is the owner, has empathy and understanding, whilst pointing out the covers; considers common sense of cost and budget. K.I.S.S. (Keep it Simple S......) in that regard, please never hesitate to call for fastrack navigation through the paper-maze, translations and intentions.